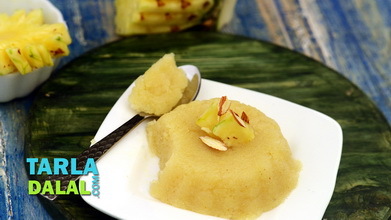 Many a shortcut there might be, but sometimes the traditional method of making a mithai yields the richest taste! 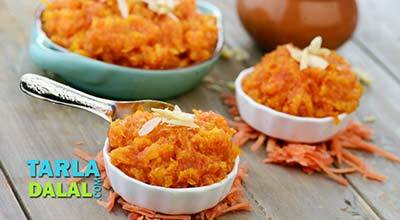 This authentic recipe of Gajar Halwa proves that! 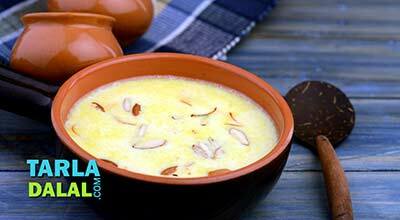 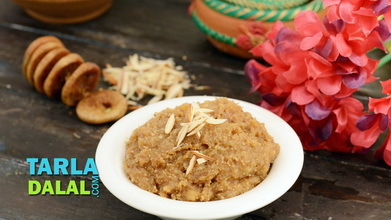 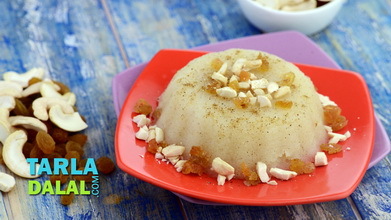 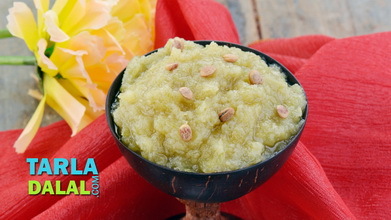 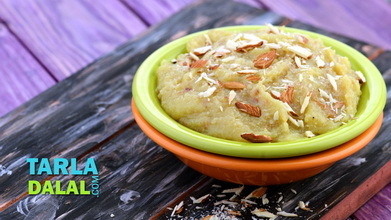 Made with grated carrots, khoya, milk, dry fruits and ghee, this halwa has a divine taste and aroma that take you to another world. 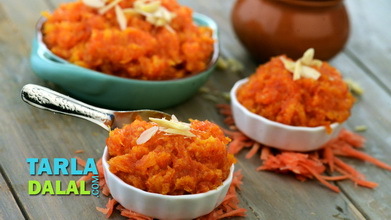 Heat the ghee in a deep non-stick kadhai, add the carrots, mix well and cook on a medium flame for 6 to 8 minutes, while stirring continuously. 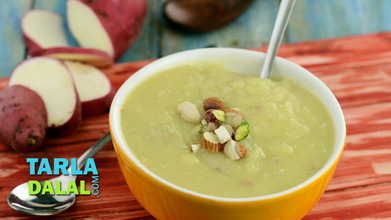 Add the mava, mix well and cook on a medium flame for another 3 minutes, while stirring continuously. 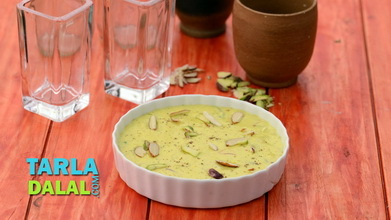 Garnish with almond slivers and serve warm or store refrigerated in an air-tight container till serving.